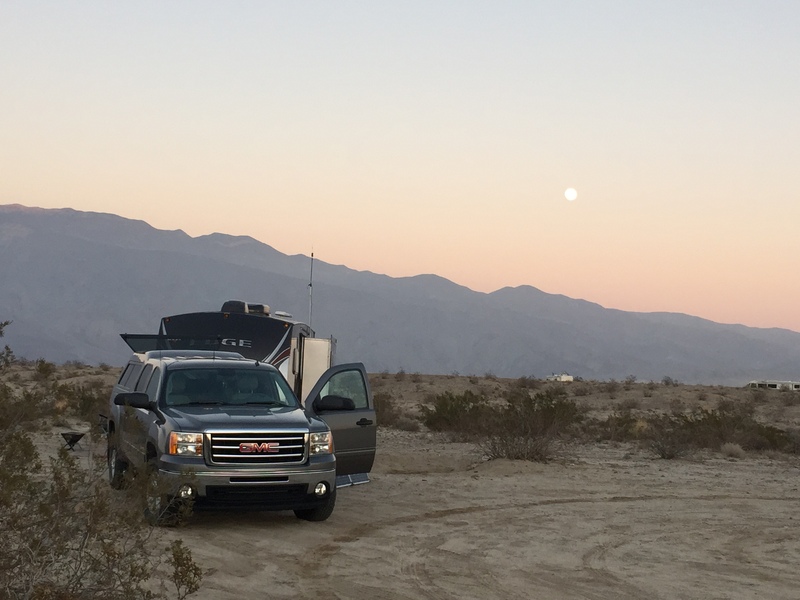 This entry was posted on January 9, 2015, 3:59 pm and is filed under Boondocking, Borrego Springs, California, Full Time RV. You can follow any responses to this entry through RSS 2.0. You can leave a response, or trackback from your own site. Great to meet you guys. Hope we see you down the road. So glad to meet you both as well. It was a great time in the desert & look forward to seeing you down the road!